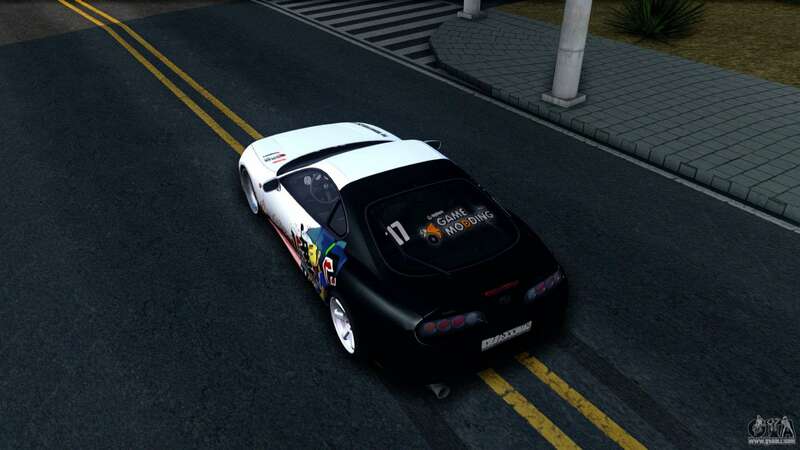 Great mod on the Japanese coupe, Toyota Supra Drift for GTA San Andreas. 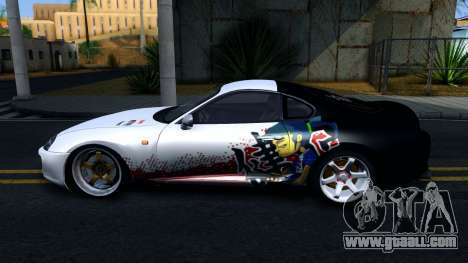 Good quality model has a customized conflict. 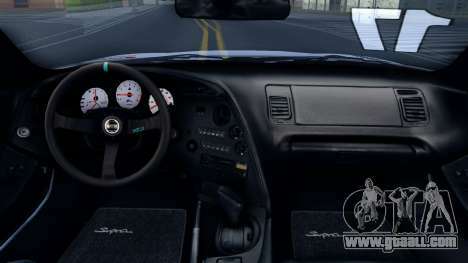 Also added was the 3D room. - Added new wheels in the back. 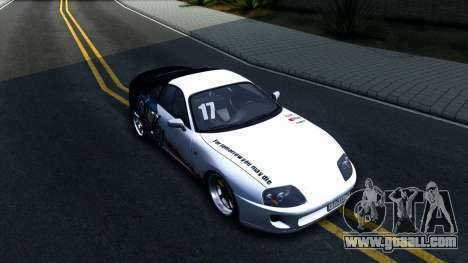 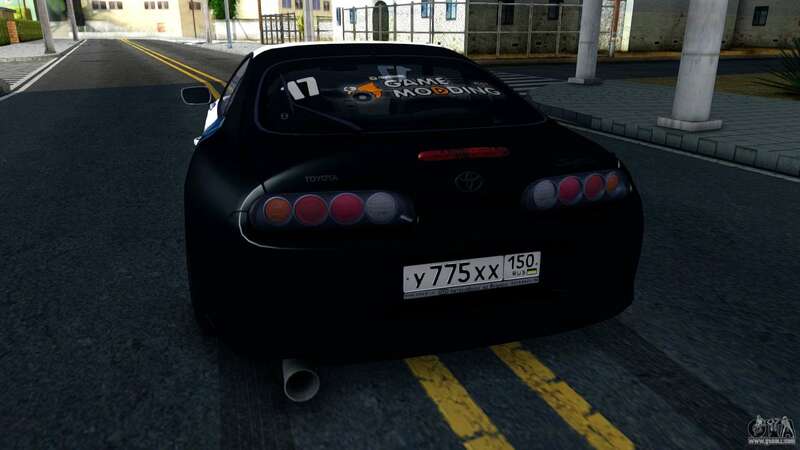 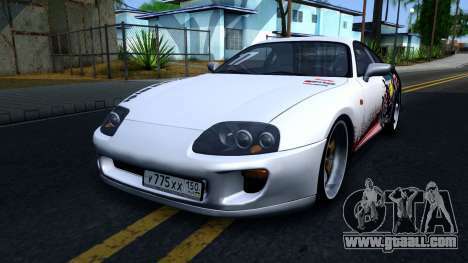 You can download Toyota Supra Drift for GTA San Andreas with automatic installation via the links at the bottom of this page. 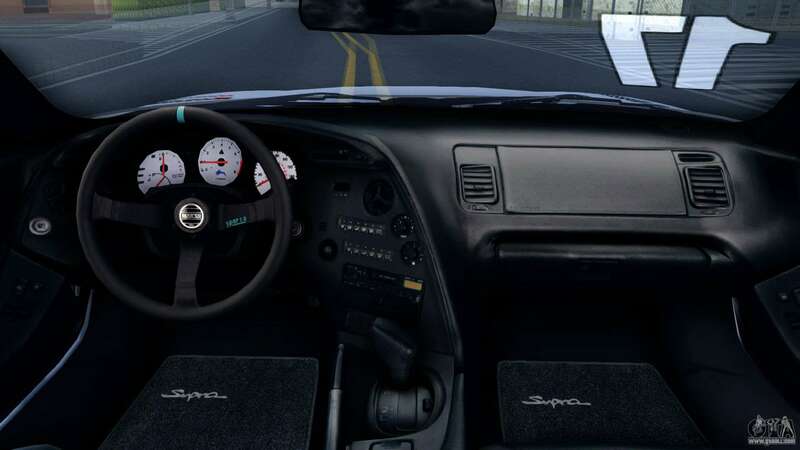 By default this mod is set to replace the Cadrona.